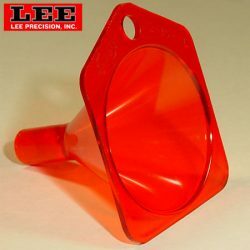 Frankford Arsenel Perfect Fit Reload Tray – #1 25 ACP. 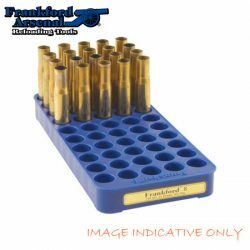 Frankford Arsenel Perfect Fit Reload Tray – #2 223 REM. 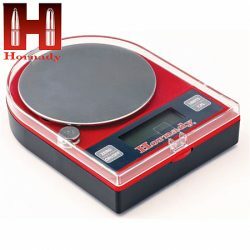 Hornady G2 1500 Electronic Scale. 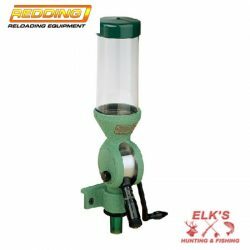 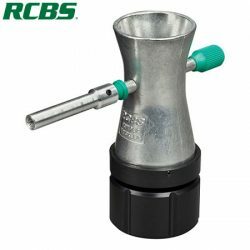 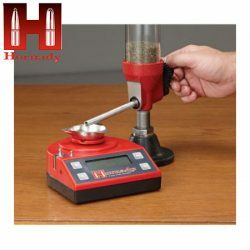 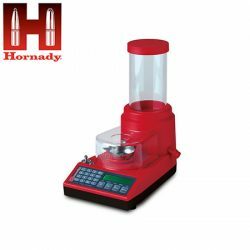 Hornady Lock-n-Load Auto Charge Powder Dispenser. 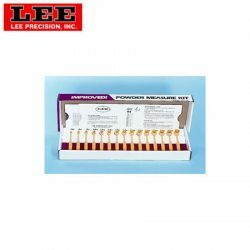 Lee Precision Deluxe Perfect Powder Measure. 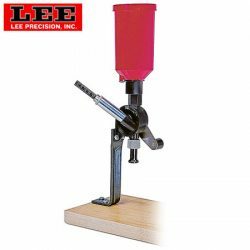 Lee Precision Perfect Powder Measure. 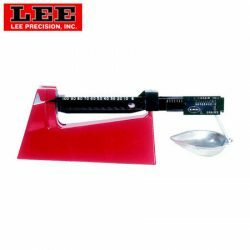 Lee Precision Powder Measure Dipper Kit. 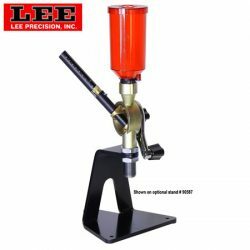 Lee Precision Safety Powder Scale. 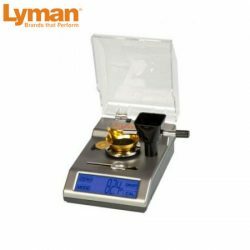 Lyman Accu-Touch 2000 Digital Scale. 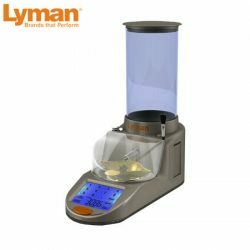 Lyman GEN 5 Digital Powder System. 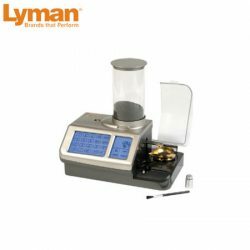 Lyman GEN 6 Compact Powder System. 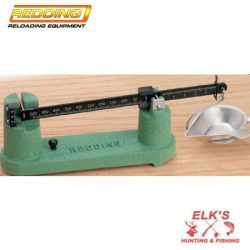 Redding Model 3 Powder Measure. 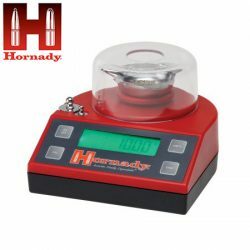 Redding Model No.2 Master Powder & Bullet Scale.